Once upon a time there was an iconic multi-million selling concealer, except it didn’t actually conceal. The fact that YSL Touche Éclat didn’t claim to cover dark circles or veins or angry red spots that bubble up on the morning of your birthday didn’t seem to register with its army of loyal users. In fact it categorically stated it was a highlighter, but regardless beauty fans across the nation were already utterly addicted, quite rightly, to its silky light-reflecting formula and satisfying clickable pen. … Until now, that is. 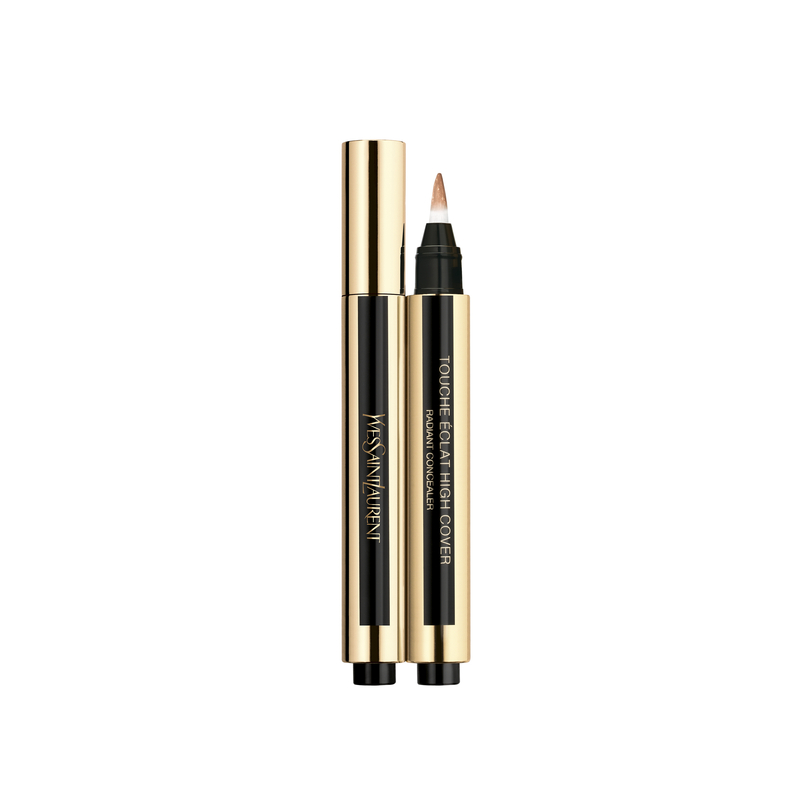 Meet the all new YSL Le Touche Éclat High Cover Radiance Concealer, £26, which lands in Debenhams from February 13th and sure to be racking up a waiting list as I type. The clever click pen remains unchanged, as does that glorious, glowy soft-focus effect, but now packs in seriously muscular pigment to cover your skin’s modesty in a rainbow of 16 shades with light, medium and deep skin tones all well looked after. Essentially this is the ultimate skin perfector. Nakedness, but better.